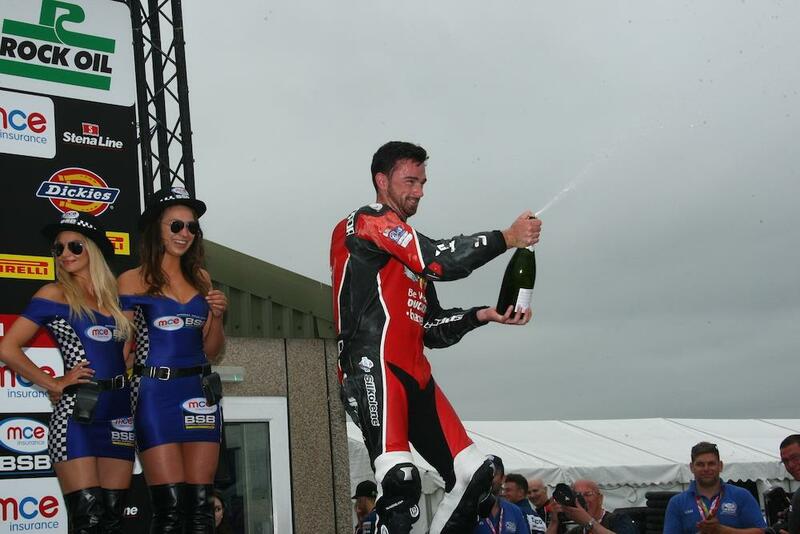 Glenn Irwin celebrated his debut MCE British Superbike podium at Thruxton this weekend after intelligently conserving his tyres in the second race. The Northern Irishman endured a tough race one with his tyres dropping off after the restart, but a mature approach to the second race saw him drop back and sit outside the top ten to conserve his tyres before a late race charge. Filtering through the pack as the riders on the softer tyre slipped backwards, Irwin made his way up to third position and tried to close down second-placed Jason O’Halloran in the closing stages of the race. The podium comes as no surprise after a strong start to the season for the BSB rookie, whose mature approach has impressed over the first six rounds.